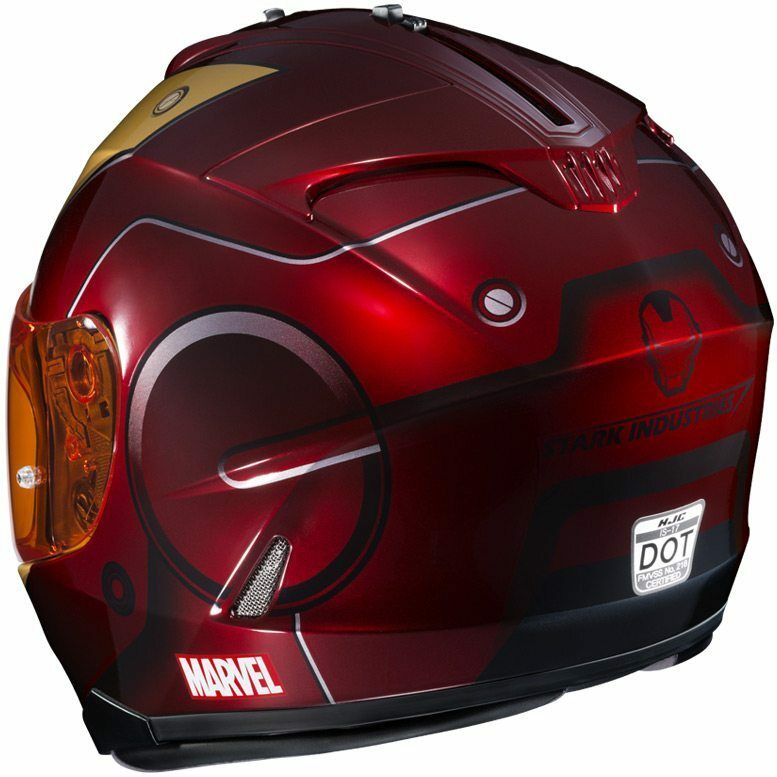 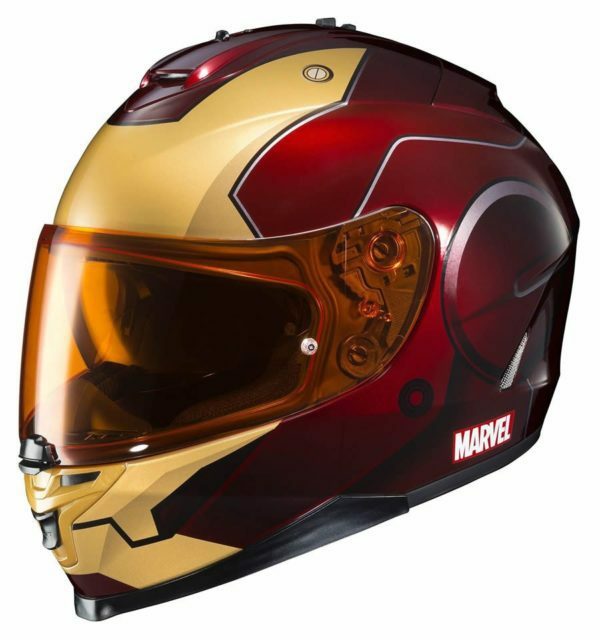 Robert Downey Jr. will have nothing on you when you’ve got the HJC IS-17 Iron Man helmet on as you blast through town. 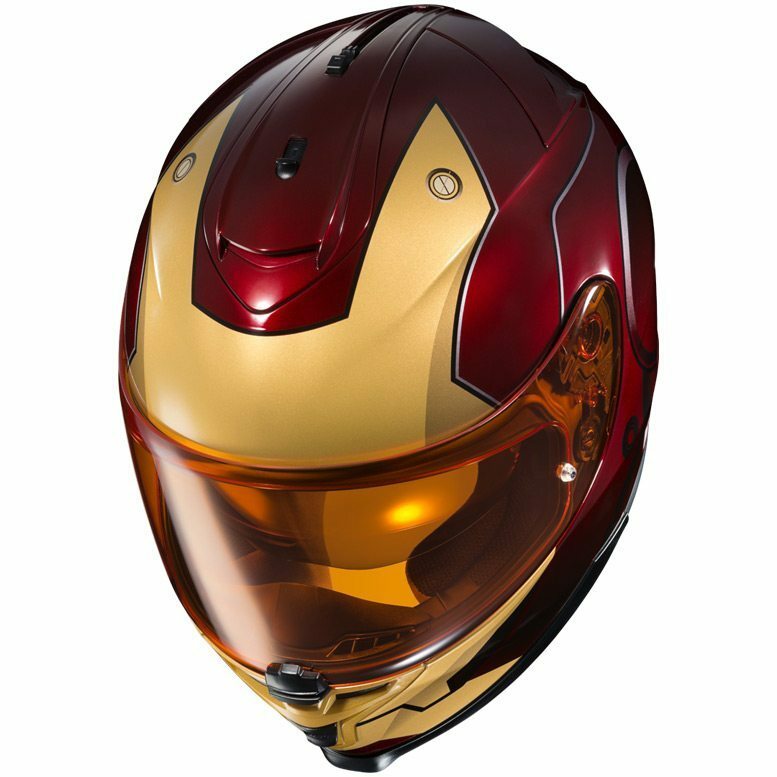 For those needing a quick transition to shades, this HJC IS-17 Iron Man helmet made in partnership with Marvel Comics has good news for you. 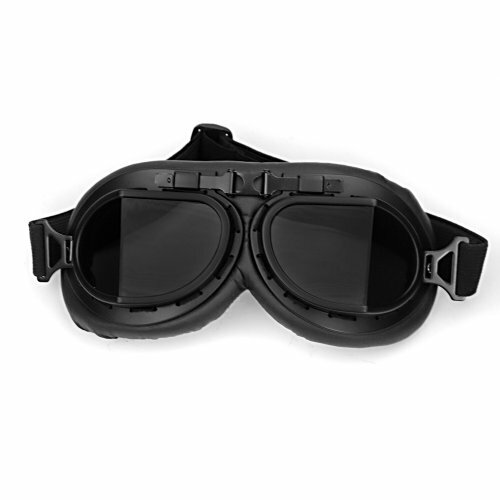 A top-mounted slider lowers a tinted visor build into the lid to you cool from those UV rays. 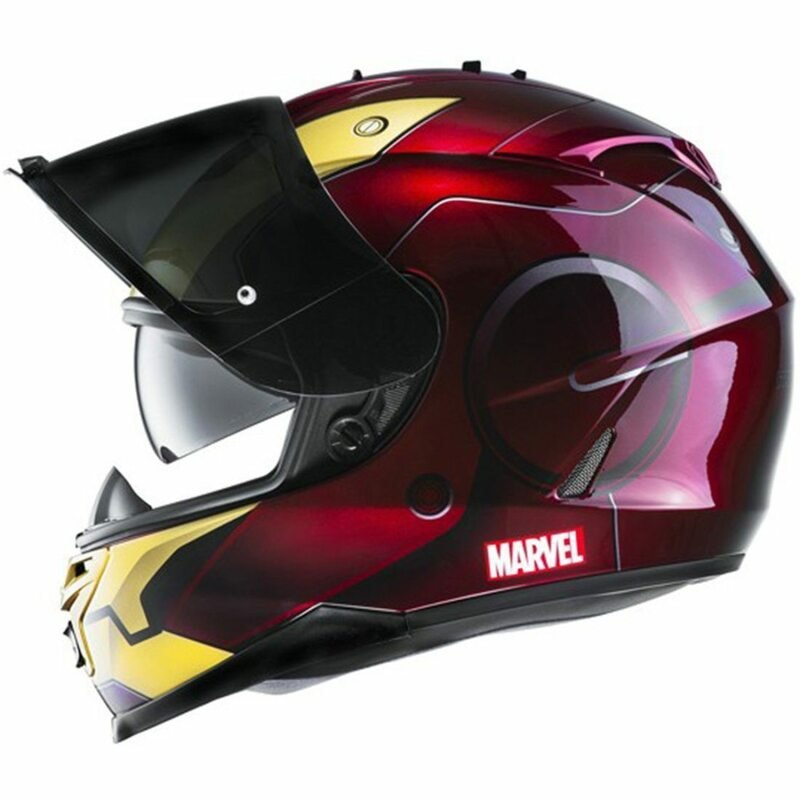 Additionally, you’ve got moisture-wicking liners coupled with air intake and exhaust vents to get fresh air flowing through the helmet. 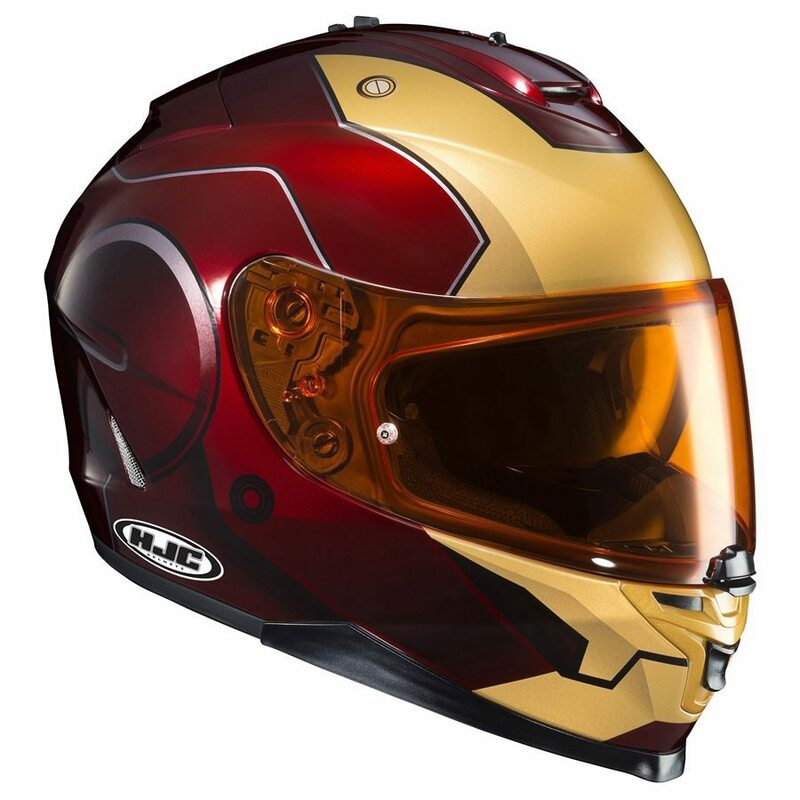 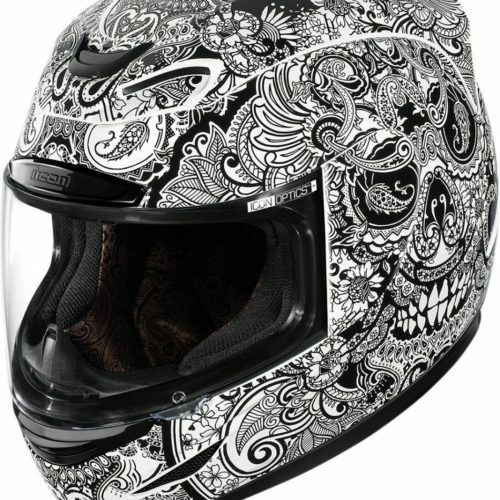 For any motorcycle rider who rides day and night, day-in and day-out, and HJC IS-17 iron man helmet might just be the perfect motorcycle helmet for you. 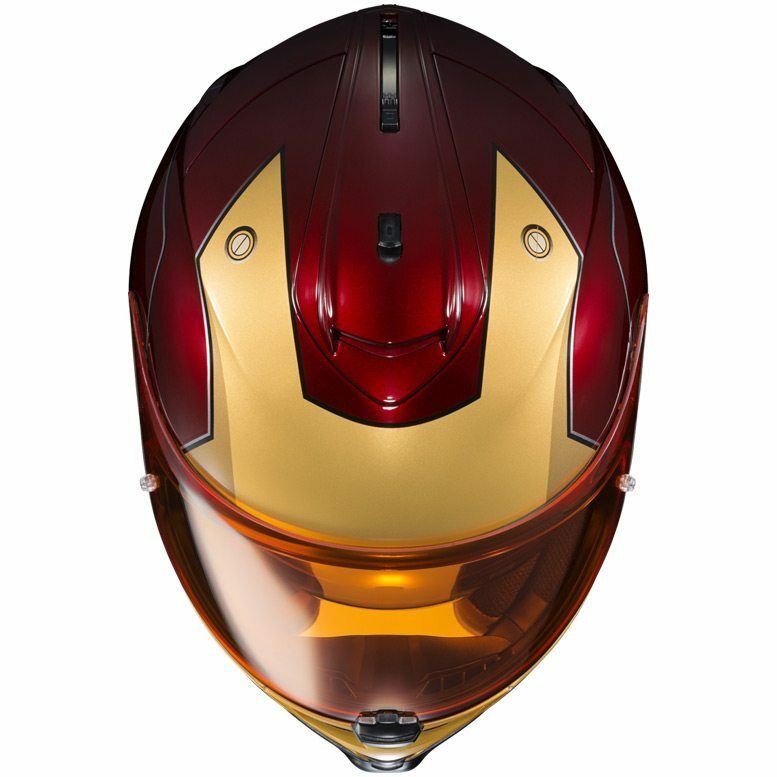 ICON Airmada Blue Gloss – Size X-Small only!